You can count on our tickets. 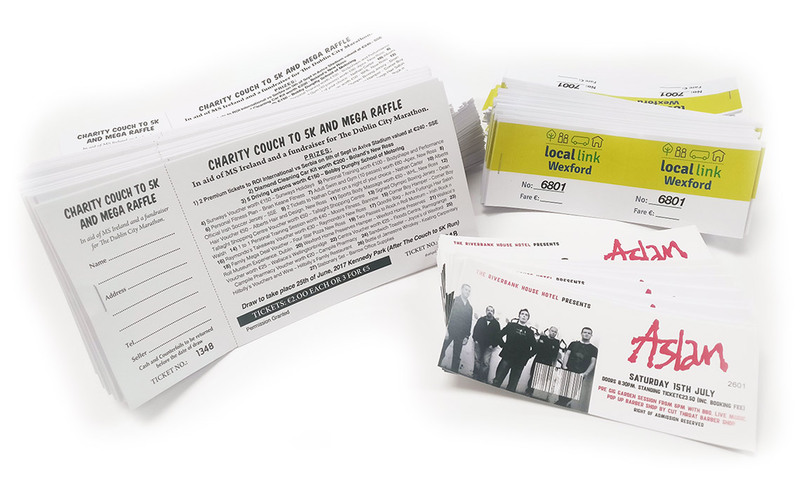 When your customers see one of these tickets to your event they’ll be impressed. Our heavyweight, luxury, extra-smooth tickets will leave no doubt in your customers mind that they are in for a fantastic time with you.